With aging nuclear power plants and demand for life extension it is essential to guarantee nuclear materials safety, reliability and durability. Moreover, understanding materials properties and behaviour is key to avoid structural failures and reduce maintenance costs. 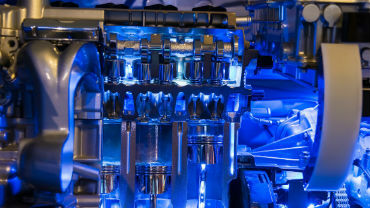 This one-day seminar sets out to discuss in-operation materials challenges experienced by the current UK generating fleet and how to effectively manage them. Gain key insights into the best ways to assess and investigate problems and take home effective solutions to prevent accidents throughout plants’ life-cycle. We have secured preferential rates at the AC Hotel Manchester Salford Quays (less than 15 minute walk from the stadium). Rooms are available for £119 (single occupancy) and £129 (double occupancy) per night (including breakfast and VAT) and can be booked until 18th September 2018 using the below link. Further information is available by clicking the above link. Bookings are subject to availability. Cancellation is available up to 48 hours prior to check in. · How to deal with ageing materials in order to ensure durability and safety? · How to reduce costs without compromising results? · Where to focus maintenance efforts for long-term management? Jennifer Gilmour, Senior Mechanical Engineer, Dounreay Site Restoration Ltd.
· Lessons learned - looking for clues and learning to listen. · Understanding regulatory expectations with reference to ageing and degradation of existing plant. · Demonstration of integrity through defect tolerance and in service inspection for operating reactors. · Assessment of reactive and proactive plant modification/operation to support continued operation. Mark Shannon is currently Head of Major Projects at the United Kingdom Atomic Energy Authority and Chair of the IMechE Nuclear Power Committee. He has worked in fusion research for 13 years starting in Heating systems development and maintenance for both the JET and ITER machines, including a short period managing the early days of the MAST-Upgrade project. Since then he has worked in systems engineering and design integration for the DEMO project before creating a project management office at UKAEA. Prior to working in Fusion, Mark worked for 13 years as a mechanical engineer in chemical plant design and construction for Monsanto, Foster Wheeler and Shell. 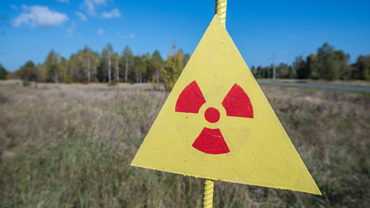 Karl Littlewood is an experienced regulator in the Environment Agency’s Nuclear Regulation Group with 25 years’ experience of radioactive substances regulation and nuclear licensed sites. 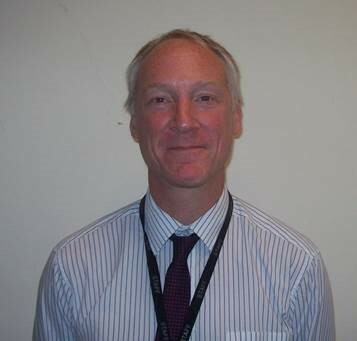 He is team leader of the Decommissioning Sites Team, including eight of the Magnox sites in England. Karl leads the EA nuclear sites Facilities Management and Decommissioning (FM&D) project. A key focus for some years has been working together with NDA and other regulators to encourage continuous improvements to lifecycle decision making around the management of redundant and towards the end-of-life assets. Karl recently led an asset management theme inspection across nuclear sites in England and Wales to identify key learning and improvements. 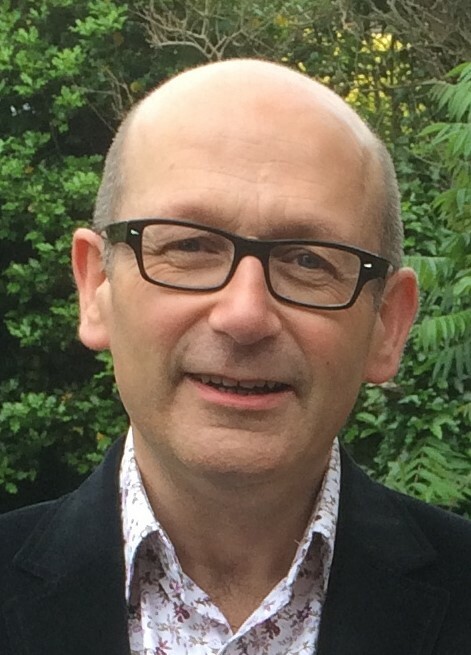 Paul Mummery lead the Nuclear Graphite Research Group (NGRG) at the University of Manchester where his post is funded by the UK’s nuclear regulator, the Office for Nuclear Regulation (ONR). He is leading the activity in providing the mechanistic understanding of the effects of irradiation damage on graphite that underpin the empirical relationships used by the industry. He is particularly interested in structural integrity issues, from behaviour of single reactor components to the modelling of whole core behaviour. His broader research interests are in elucidating the fundamental relationships between the microstructure of materials and their mechanical behaviour, primarily fracture. Tom Siddall is a mechanical engineer with 24 years’ experience in structures and dynamics. Early career began in heavy industry before moving to aerospace Engineering where I worked on structural design of flight controls and aircraft under carriage, including BAe Systems Hawk, Eurofighter Typhoon and Airbus 400M. Moved to EDF Energy in 2008, to support the UKs fleet of nuclear power stations. 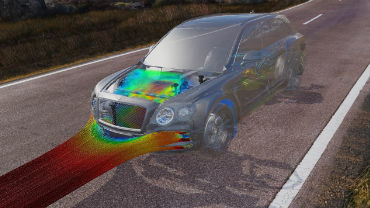 Discipline areas include blast and impact dynamics, fatigue, fracture mechanics and high temperature creep. Currently oversee a team of 20 structural analysts, providing technical support and governance for emergent station events and safety case development. 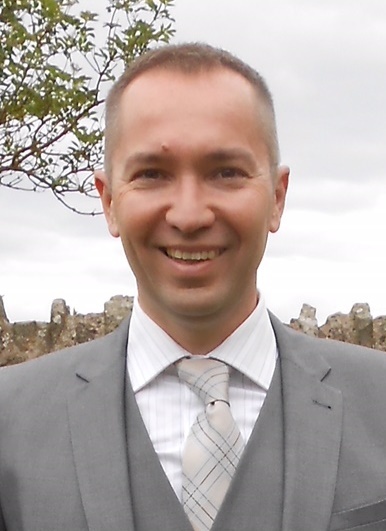 Russell Green studied Metallurgy at Liverpool University and started working as a consultant in the materials and chemistry group for NNC, Risley in 2002 for 11 years. During this time, he managed inspection and test programmes for EDF, Magnox, Sellafield and Rolls Royce. He completed a Masters degree in corrosion control engineering from Manchester University in 2010 and gained CEng in 2011. He joined the Office for Nuclear Regulation in 2013 as a structural integrity inspector within the Operating Facilities Division, conducting regulatory inspections, incident investigations and safety case assessments to support plant modification and return to service consents. 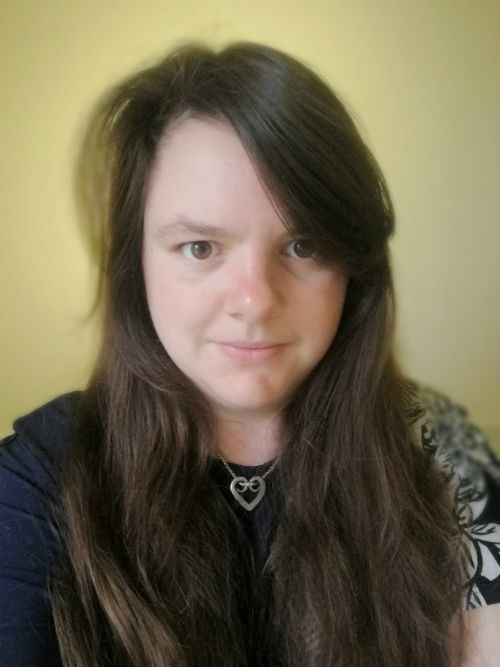 Jennifer Gilmour: Senior Mechanical Engineer, Dounreay Site Restoration Ltd.
Jennifer Gilmour is a Senior Mechanical Engineer at Dounreay Site Restoration Ltd, responsible for mechanical processes and procedures across the site. In tandem with this she is the site Senior Advisor for Lifting and Pressure Systems. 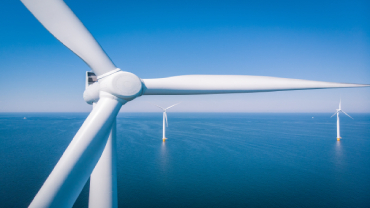 A Chartered Engineer she graduated from the University of Glasgow with a degree in Aeronautical Engineering before transitioning into Nuclear via Marine Renewables and Oil and Gas. Jennifer has extensive knowledge of mechanical design and a keen interest in forensic engineering, which has allowed her to be an integral part of site investigations and the Technical & Governance team. 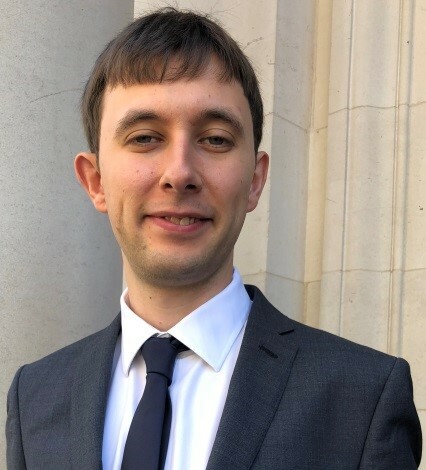 Mike Gorley received a first-class M.Phys in 2010 from Leicester University and a DPhil on fission and fusion materials from the University of Oxford in 2014. Mike then moved to UK Atomic Energy Authority where he now works as the Materials Technology Programme Manager. Mike is Head of UKAEA's Materials Technology Laboratory project developing new testing techniques and evaluating advanced materials. He is also project leader of the EUROfusion - Engineering Data and Design Integration project, leading structural integrity and materials database development for new fusion reactors. Christopher Bell is Head of Reactor Components & Structural Design for the Rolls-Royce Small Modular Reactor (SMR). 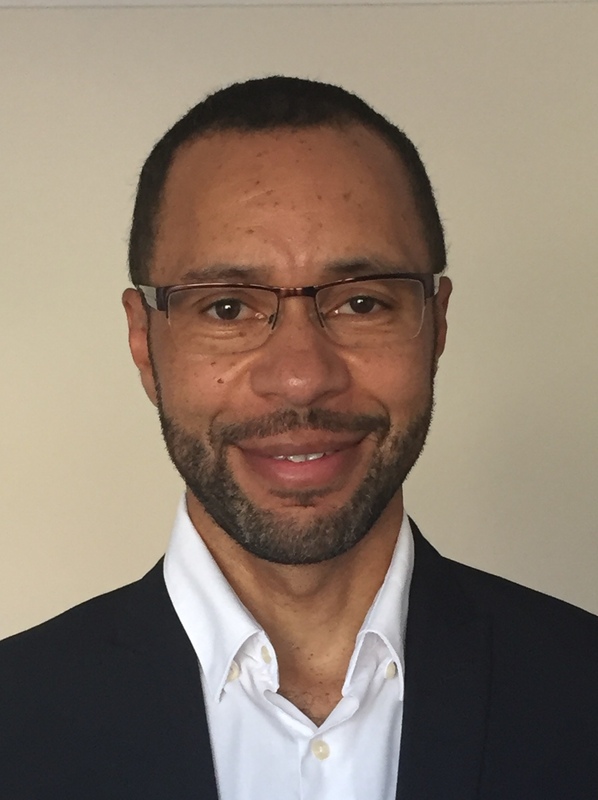 He has 24 years’ experience in nuclear structural design and integrity assessment on a range of new build and in-service programmes with Rolls-Royce on both Submarine and Civil Nuclear applications. As part of his role he has developed methods and strategies for structural design and through-life assessment of components including plant life extension and application of risk-informed methods. He has recently been appointed Rolls-Royce Engineering Associate Fellow in Nuclear Structural Design. Paul Styman is a materials scientist working in the Materials and Reactor Chemistry team at NNL Culham. He joined NNL in 2013 following the completion of his PhD at the University of Oxford. Paul leads NNL’s Materials Performance IR&D theme. Paul’s main research interests are using advanced characterisation techniques (such as atom probe) to improve understanding of radiation damage and embrittlement of pressure vessel steels and the behaviour of hydrogen in zirconium alloys. 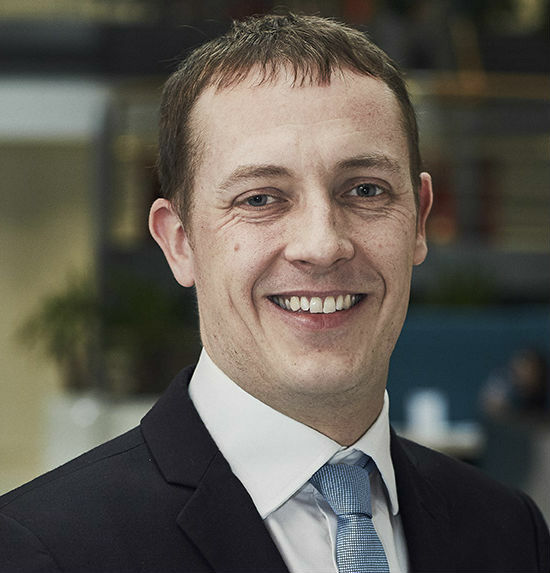 David Stoddart is the deputy head of the Machining and Metrology group at the Nuclear AMRC having previously been the research manager for the group. 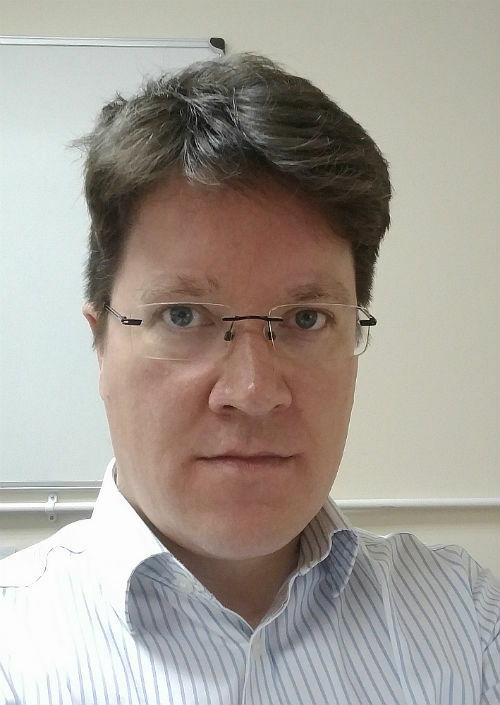 He leads several large manufacturing projects including the Advanced machining theme within the EPSRC funded NNUMAN programme and has a particular interest in the effects of manufacturing processes on the resultant surface integrity of the component. Current research interests of the centre include predictive analytics and through life ‘in-situ’ condition monitoring too accurately predict product life and to optimise product performance.